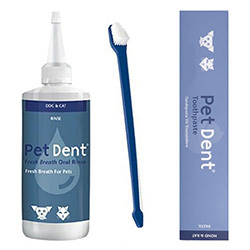 Oral health is an important part of pet’s grooming. 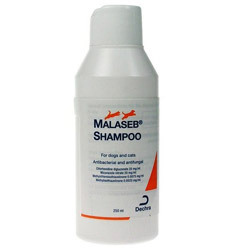 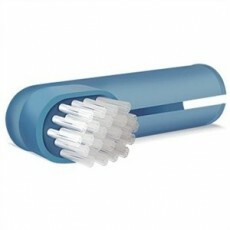 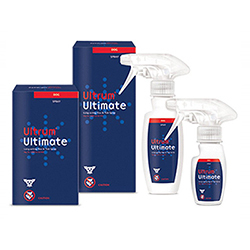 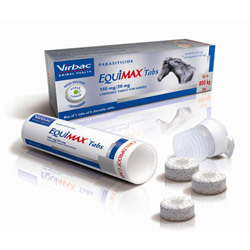 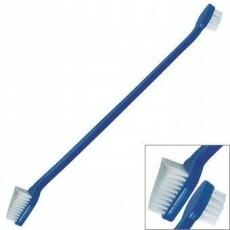 It avoids several dental diseases by ensuring safe and bacteria-free environment in the mouth. 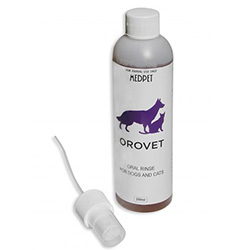 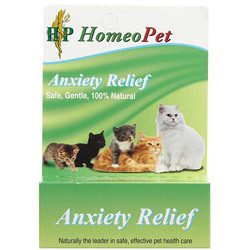 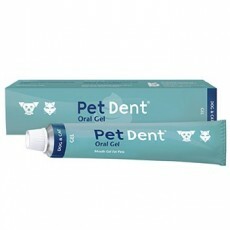 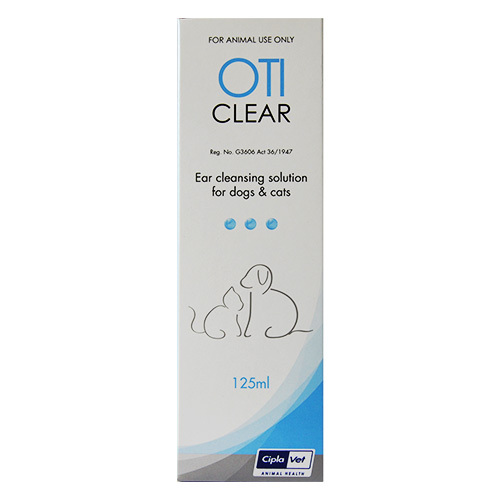 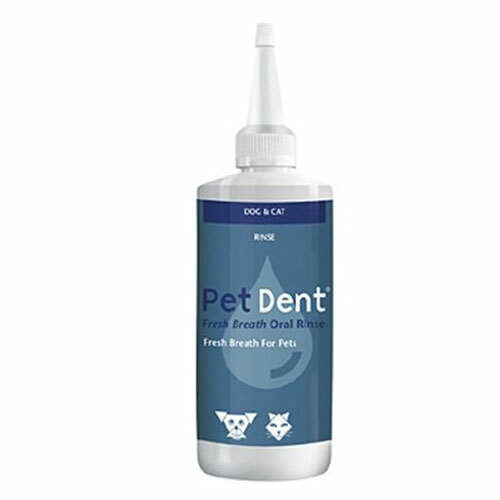 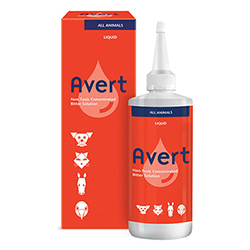 Our best-selling oral health products for the pets are of unmatched quality at an easy-buying price. 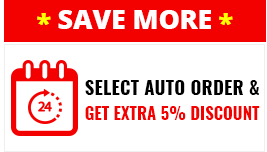 We also provide free shipping to all the customers.